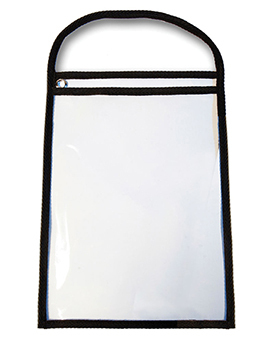 COLOR: CLEAR/BLACK 11"W X 13"L, TOP LOAD 25 PER BOX STURDY SEWN CLOTH & PLASTIC WITH STRAP - GREAT WAY TO STORE AND PROTECT WORK ORDERS! 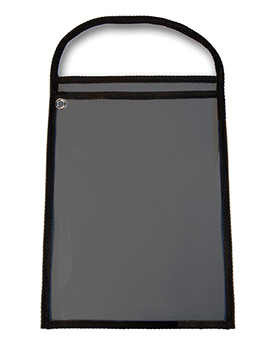 COLOR: SOLID BLACK/BLACK 11"W X 13"L, TOP LOAD 25 PER BOX STURDY SEWN CLOTH & PLASTIC WITH STRAP - GREAT WAY TO STORE AND PROTECT WORK ORDERS! 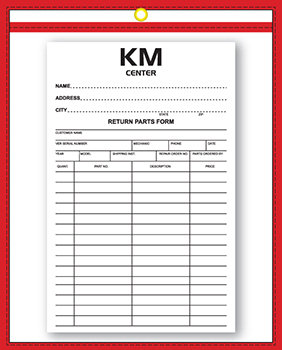 COLOR: CLEAR/RED 11"W X 13"L, TOP LOAD 25 PER BOX STURDY SEWN CLOTH & PLASTIC WITH STRAP - GREAT WAY TO STORE AND PROTECT WORK ORDERS! 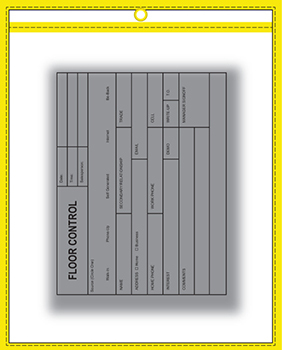 COLOR: NEON YELLOW 9"W X 12"L, TOP LOADED 5 PER PACKAGE CLEAR RIGID VINYL - GREAT WAY TO ORGANIZE WORK ORDERS! 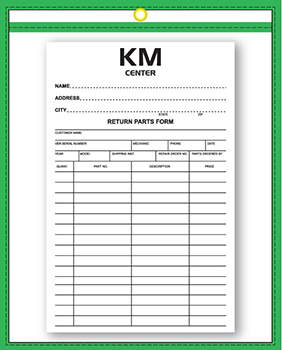 COLOR: NEON GREEN 9"W X 12"L, TOP LOADED 5 PER PACKAGE CLEAR RIGID VINYL - GREAT WAY TO ORGANIZE WORK ORDERS! 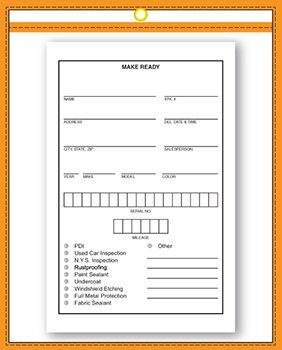 COLOR: NEON ORANGE 9"W X 12"L, TOP LOADED 5 PER PACKAGE CLEAR RIGID VINYL - GREAT WAY TO ORGANIZE WORK ORDERS! 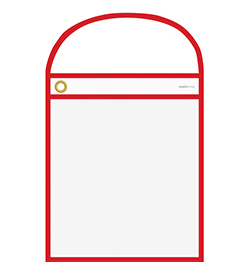 COLOR: NEON RED 9"W X 12"L, TOP LOADED 5 PER PACKAGE CLEAR RIGID VINYL - GREAT WAY TO ORGANIZE WORK ORDERS! COLOR: BLACK 9"W X 12"L, TOP LOADED 5 PER PACKAGE CLEAR RIGID VINYL - GREAT WAY TO ORGANIZE WORK ORDERS! COLOR: NEON PINK 9"W X 12"L, TOP LOADED 5 PER PACKAGE CLEAR RIGID VINYL - GREAT WAY TO ORGANIZE WORK ORDERS!